Tech giant Apple has been working on Apple Park, the company's new Cupertino-based corporate headquarters, for quite some time now, and the highlight of the new campus is Steve Jobs Theater, a massive 20-foot tall glass-encased auditorium with a carbon fiber roof and enough room to seat 1,000 people comfortably. Well, the structure appears to be finished, and in celebration of the company's latest accomplishments with regards to the campus as well as the upcoming launch of iOS 11 and the iPhone 8, Apple has invited members of the press to come to Steve Jobs Theater for the auditorium's first keynote presentation ever this September 12. 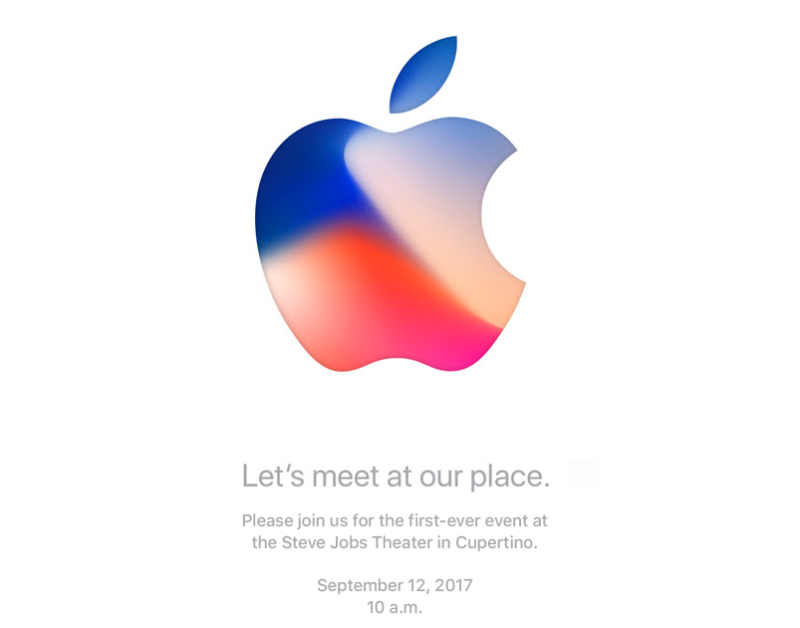 Though no one can say for sure exactly what Apple plans on revealing in the presentation, the rare event would make a great chance for Apple CEO Tim Cook to come on stage and formally reveal one or possibly all of the upcoming iPhone 8 models. 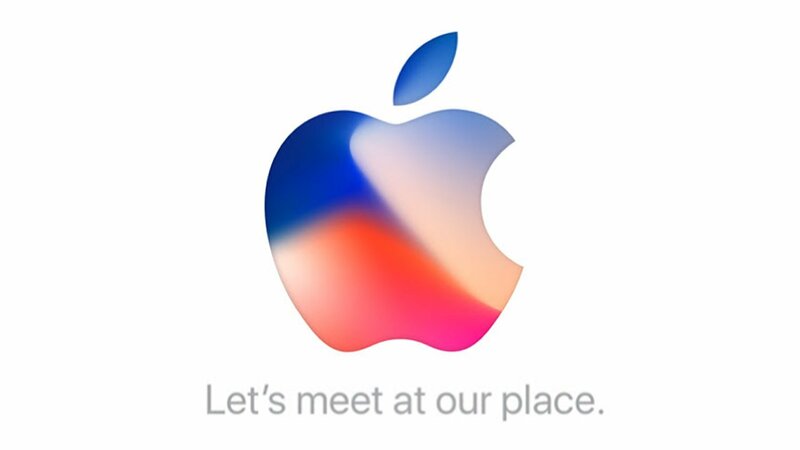 By now, company fans are already well aware of the upcoming release of the new iPhone, so this reveal would be exciting if not unsurprising, and Apple may also use this opportunity to show off more of its augmented reality platform ARKit, extended functions for the new iPad Pro models, or reveal more news about the company's HomePod speaker systems. Chances are good that Apple will also reveal more about iOS 11, the latest version of the company's mobile operating system, as it edges ever closer to the anticipated release date of the new OS. Recent updates as well as beta programs have already made a number of existing devices compatible with iOS 11, so many fans are already familiar with how it works, and it may be that we'll be able to get a specific release date for the new OS, which may or may not directly coincide with the release of the iPhone 8. Keep your browser tuned to Modojo as well as our sister site Shacknews for more coverage on iOS 11, the iPhone 8, and all the news concerning Apple's upcoming keynote presentation at Steve Jobs Theater. Even if you don't have the latest iPhone, iPad, or the latest version of iOS, chances are still good that your Apple device can run one of the excellent titles we've featured on our list of the Best iOS Games.